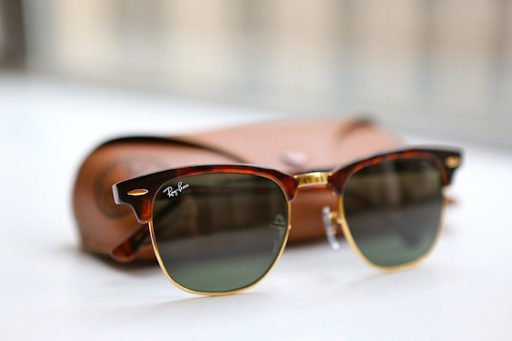 The Ray-Ban Clubmaster Classic sunglasses are retro and timeless, chic and modern, they are classic in its best. 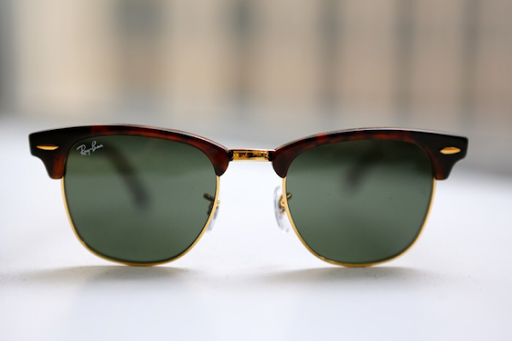 The Ray Ban Clubmaster was originally launched in 1986 and until today it remains brand's signature style. Its iconic retro design, inspired by the lifestyle of the '50s and '60s era. The style is unisex and can be worn by anyone with chic attitude and attention to the details. Luxottica, the manufacturing company that makes Ray-Ban, recently has started making certain styles and colors in China. Check the product for more information.